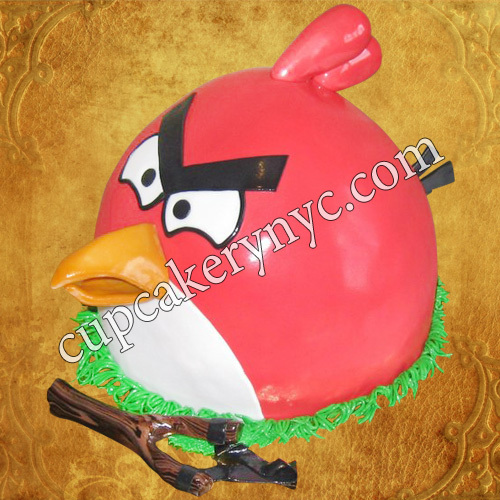 We also make heavenly delicious brownies, fruit tarts, muffins, whoopie pie towers, pancakes and many other dessert types. 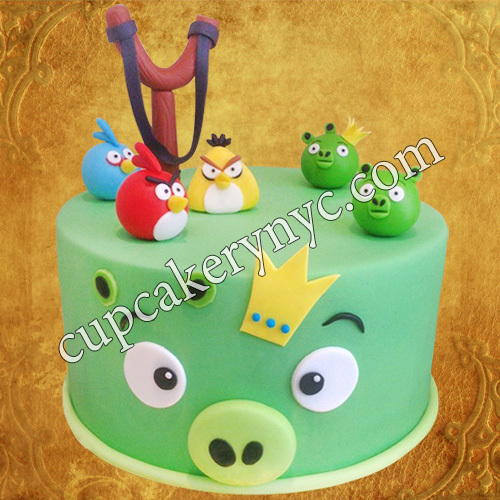 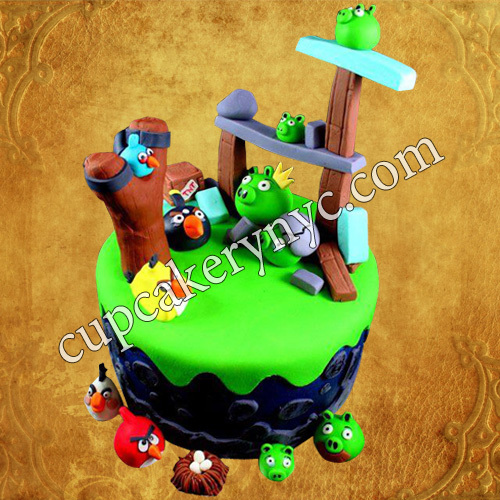 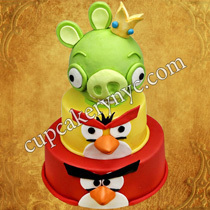 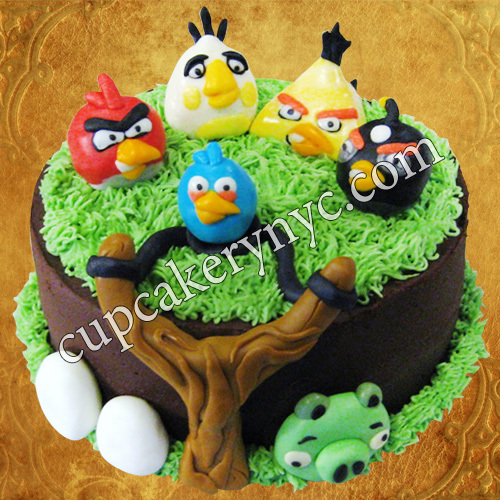 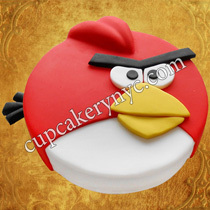 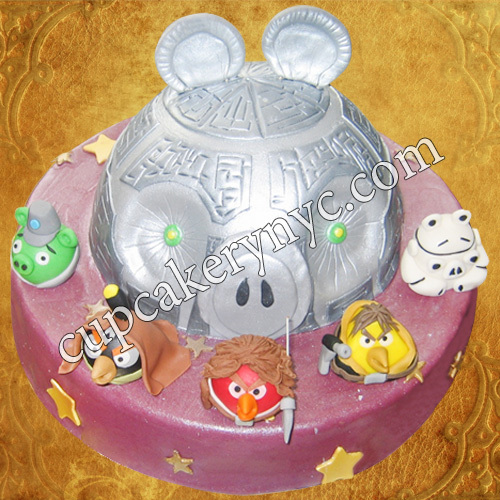 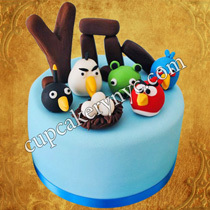 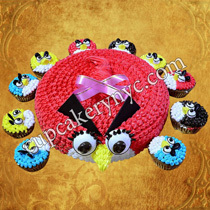 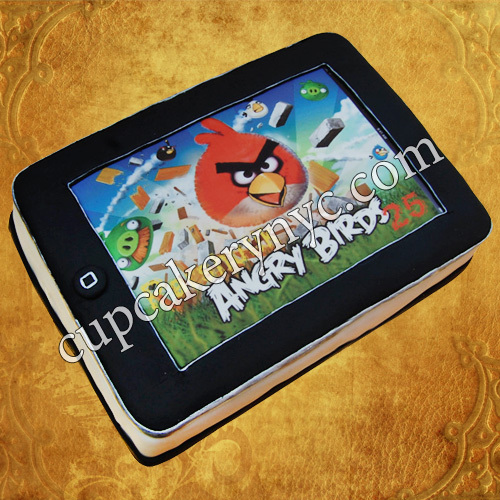 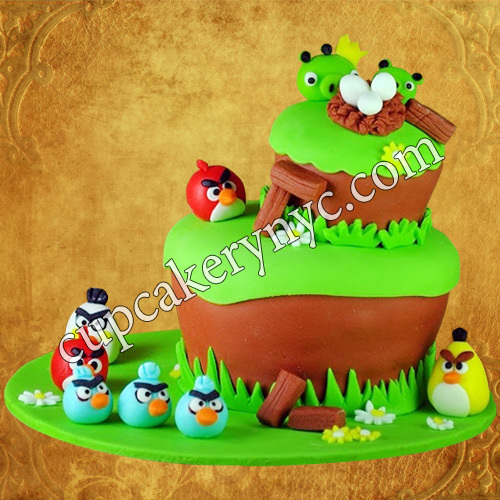 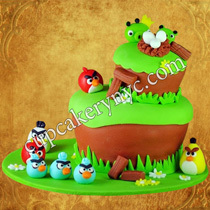 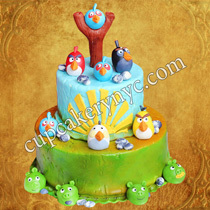 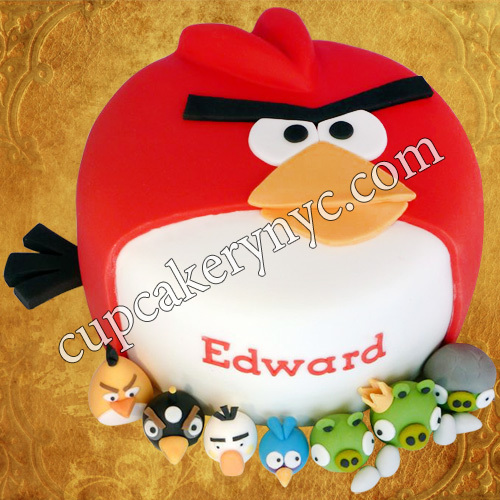 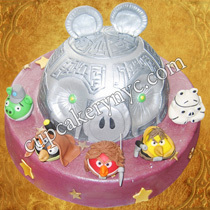 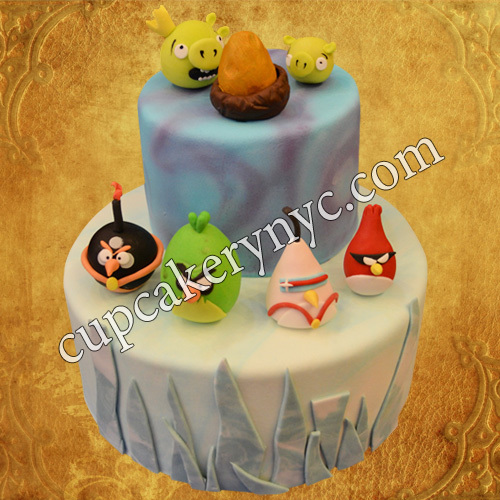 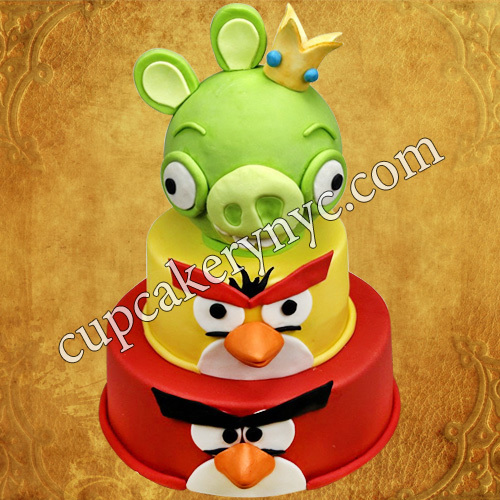 You can choose your favorite taste/taste combination for your Angry Birds-inspired confection. 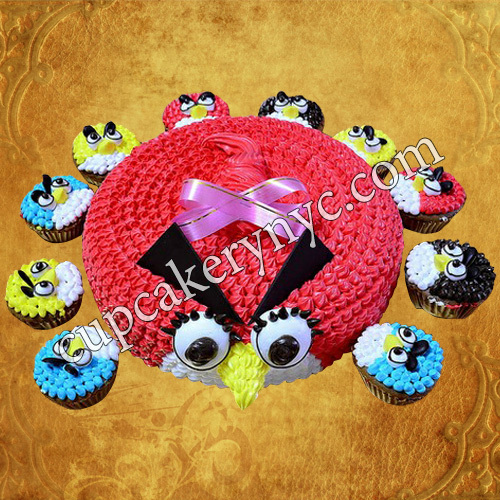 We will adapt any flavor from our menu to suit your most detailed specifications. 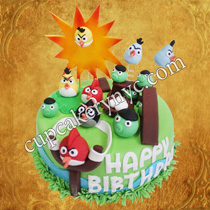 Red velvet cake, Tiramisu, Boston cream pie etc. 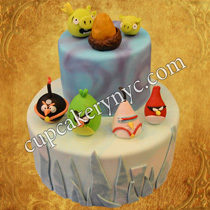 are some of our clients’ favorites.